10 Walking Trail in Youngsville’s Cedar Ridge has SOLD! But take a look at The Addison, underway now at 90 Walking Trail. 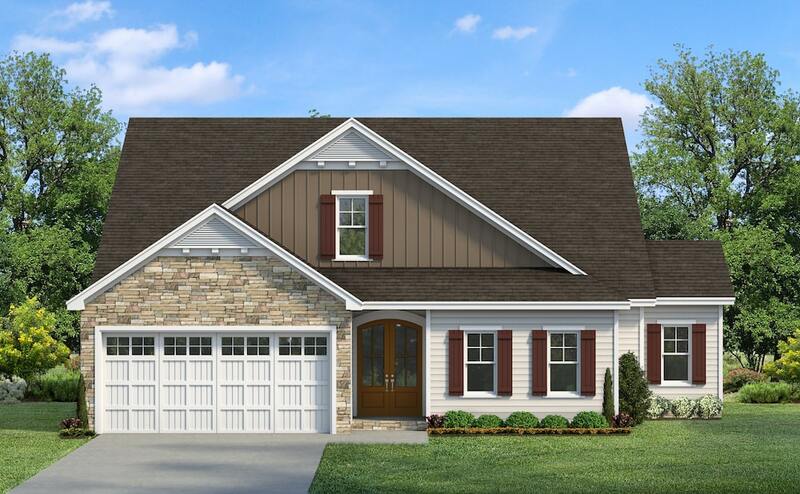 Priced at $299,900, this plan features 1,910 square feet, 3 bedrooms, 2 baths, and a 2-car garage. Enjoy 1st floor living with this split Ranch design.